Microsoft gained more credibility as a serious cloud provider in 2013 with a handful of announcements, including one made with Oracle that permits the latter's best-selling software to work with Windows Server, Hyper-V and, most importantly, Microsoft's Windows Azure cloud environment. The agreement also commits both to making sure Java works smoothly with Azure, which should appeal to larger IT shops crafting internally developed cloud-based apps. The company further helped its cause by improving its infrastructure software to better run both on-premises and cloud apps side by side. 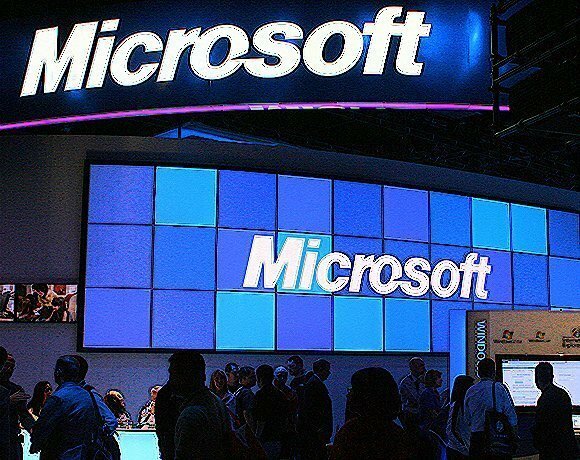 To fuel continued corporate momentum, however, Microsoft will have to prove that Azure can be an integration platform that tightly ties together the rest of the company's cloud portfolio, from Office 365 to Hadoop to Office 2013. "Azure should be the integration platform for all of its cloud-based products, to the point where when you think of Azure, you think Microsoft in the cloud. But that is not the case right now," said Mike Drips, systems administrator with Wipro Inc. in Houston.